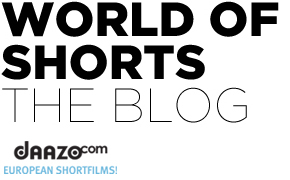 World of Shorts magazine got renewed, into the World of Young Cinema! First features at the Berlinale! 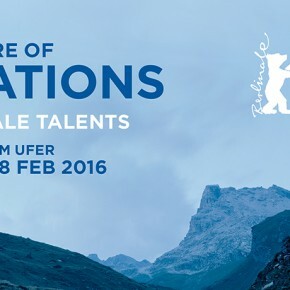 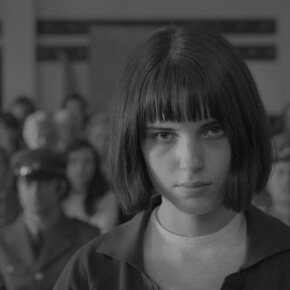 Berlinale Generation selections are announced! 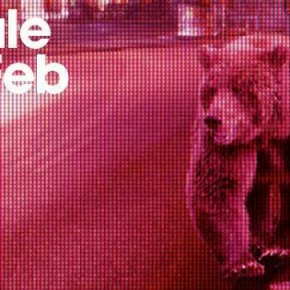 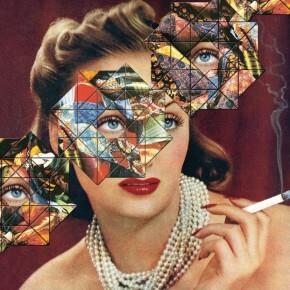 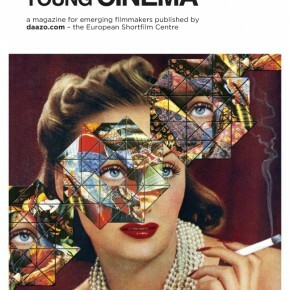 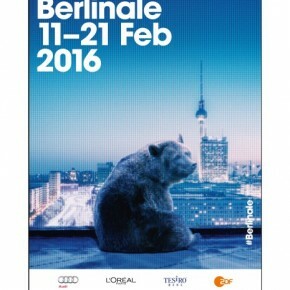 The official programme of the Berlinale Shorts! 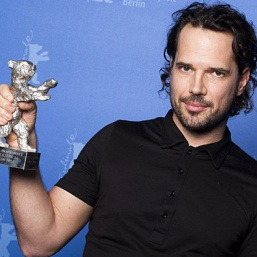 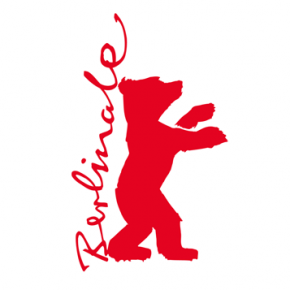 Short Film Jury of Berlinale is revealed!